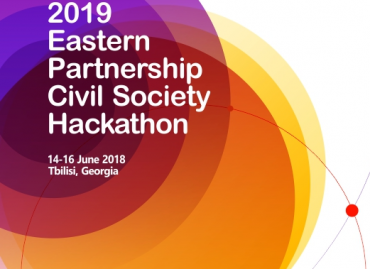 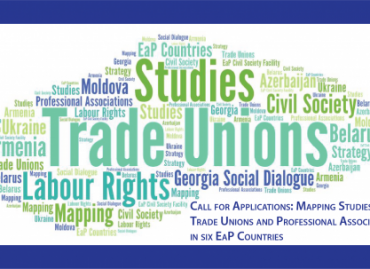 2019 EaP Civil Society Hackathon: Registration is open! 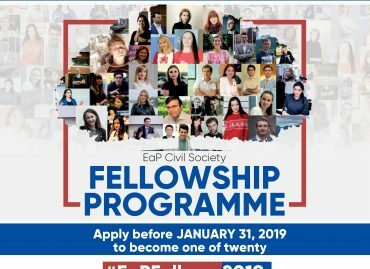 2019 EaP Civil Society Hackathon: What Digital Solutions are Eligible? 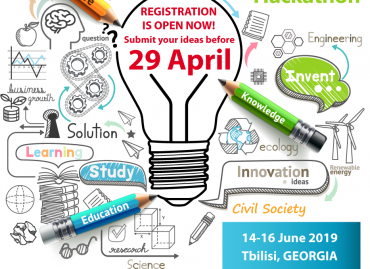 In Tbilisi, the capital of Georgia, the first steps are being made towards developing cycling infrastructure alongside the expansion of the automotive industry. 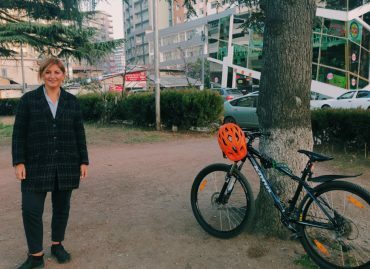 Cycling activist Lika Merabishvili is striving to promote cycling in the city with the EU’s support. 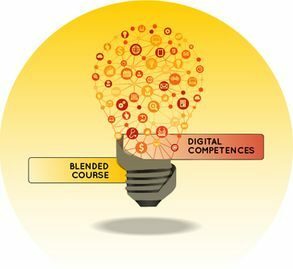 Cycling is known to be beneficial for joints, bone strength, the heart, brain and blood vessels. 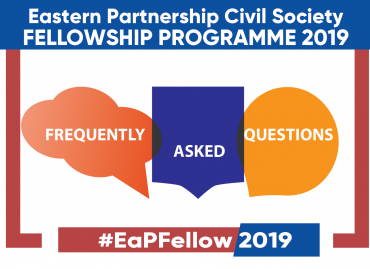 Those interested to apply to our EaP Civil Society Fellowships can now consult the Frequently Asked Questions document which provides useful information for the preparation of the application. 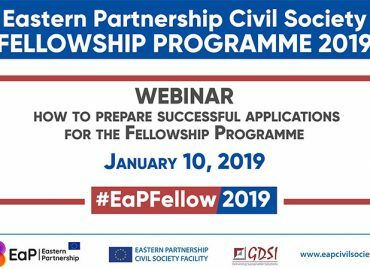 Fellowship Call – Frequently Asked Questions (.pdf) Learn more about the Call for Applications.